Are you struggling to manage your weight? Is your ideal weight and your actual weight two very different things? Your Health Hub specialises in weight management and medically led weight loss programs. 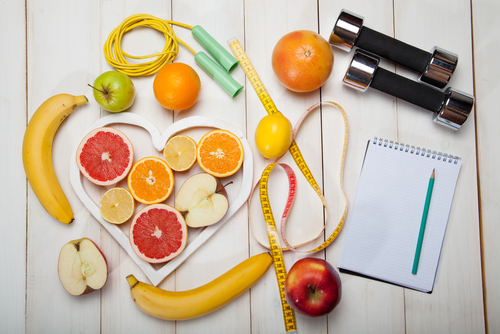 Our team understands that weight management is a complex process that involves a range of individual factors, and for many people, simple exercise and nutrition is not enough. We know the impact that weight problems can have on an individual’s health, confidence, relationships and general enjoyment of life – and the great benefits that even small weight losses can bring! The majority of available weight loss programs address just a single aspect of your weight loss problem but we consider your overall mental, physical and emotional health to get to the root cause of your weight loss problem before proposing a solution specific to your needs. We really can help you achieve sustainable weight loss and make the changes needed to reclaim the life you deserve! Call us on 6122 0150 or contact reception@yourhealthhub.com.au to book in for your bulk billed initial medical health assessment with our Nurse Practitioner and we will assist you to start working towards the new you today!